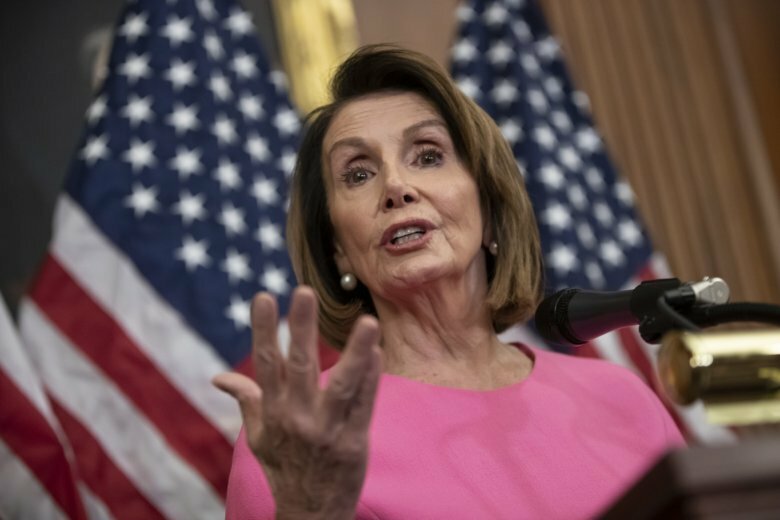 Pelosi told colleagues in the letter that Democrats “take great pride” in having a House majority that she says will be more than 60 percent women, minorities and LGBTQ representatives. “We know that the diversity in our ranks is a strength and a reflection of the American people,” she wrote. “Embracing the value of diversity within our offices, especially in senior positions, will strengthen our ability to represent our constituents and craft solutions that benefit all Americans,” Pelosi wrote.